This week marks the 20th anniversary of the launch of Space Shuttle mission STS-63. A few years ago I wrote a retrospective of that mission. It’s worth revisiting in light of the anniversary this week, and the significance of that mission to the short-term evolution of NASA’s human spaceflight endeavors. With the return to flight in 1988 following the Challenger accident in 1986, NASA’s Space Shuttle missions were focused on the exploration of low Earth orbit. Numerous scientific missions were flown in the following years, consisting of laboratories in the Space Shuttle cargo bay or in satellites that were deployed and retrieved by the Space Shuttle. I cut my teeth in orbital rendezvous during this period, focusing on developing piloting procedures for flying the Space Shuttle and understanding its onboard guidance and navigation systems. During the late 1980’s and early 1990’s we knew that eventually we would start construction of the space station. At the time, we didn’t know when. The fall of the former Soviet Union played a key role in shifting US space policy and implementation in human spaceflight. The new Russia that emerged and the United States forged a cooperative space policy, one in which the United States would fly Russian cosmonauts onboard the Space Shuttle, and Russia would host US astronauts onboard its second generation space station, Mir. STS-63 marked the first mission of the Space Shuttle to Mir, executing a “dress rehearsal” of the rendezvous and docking of the two spacecraft. Building relationships between former adversaries was a big challenge and a quantum shift in how one viewed the future of human spaceflight. 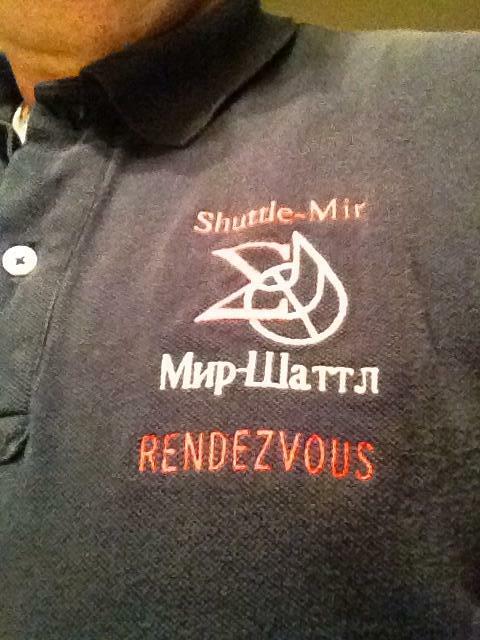 Rather than individual nationalistic efforts, the Shuttle-Mir program demonstrated that long-term international cooperative efforts are possible. Despite the huge CAGE distance between the United States and Russia, the program paved the way for the current International Space Station. 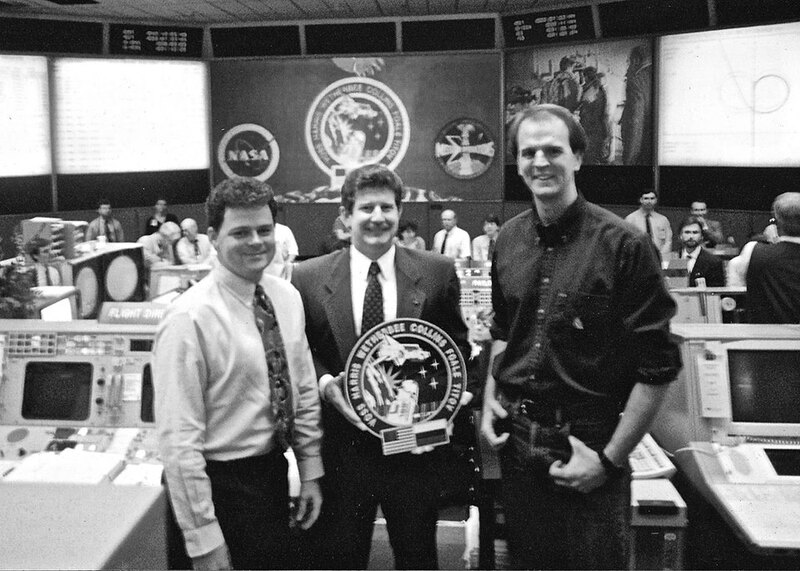 From a personal standpoint, it is rather remarkable that as an early-career engineer, I would get the opportunity to be in the forefront of overcoming obstacles, forging relationships, and demonstrating the incredible possibilities of international cooperative efforts in space – one that continues to this day. As I look back on this special anniversary of Space Shuttle mission STS-63, I see how far we’ve come. How far we go is up to us.